Sometimes it’s the small touches that make the biggest difference when you’re in the kitchen. Here are some simple tips from America’s Test Kitchen for prepping, cooking, and seasoning designed to boost flavor in everyday cooking. 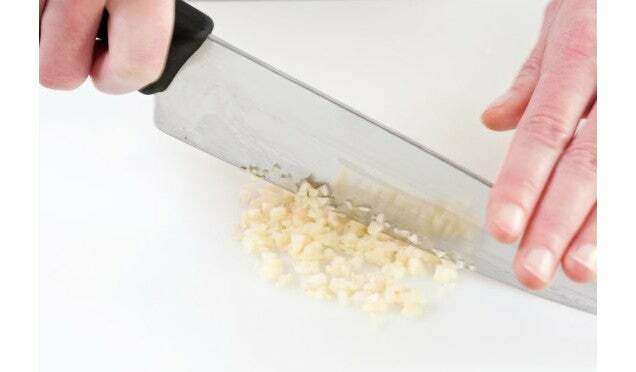 Chopping garlic and onions releases sharp odors and strong flavors that become overpowering with time, so it’s best to cut them at the last minute. 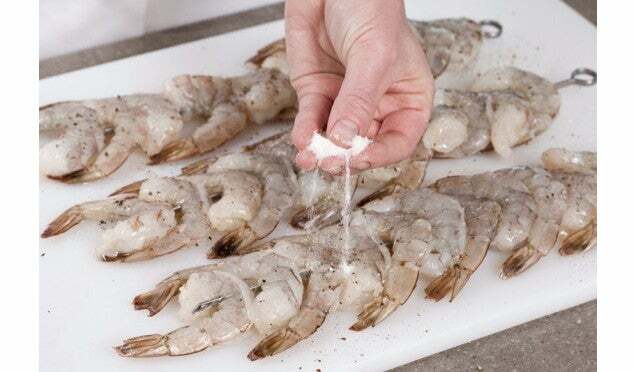 Soaking sliced or chopped onions in a solution of baking soda and water (1 tablespoon per cup of water) tames their pungency for raw applications; just be sure to rinse them thoroughly before using. 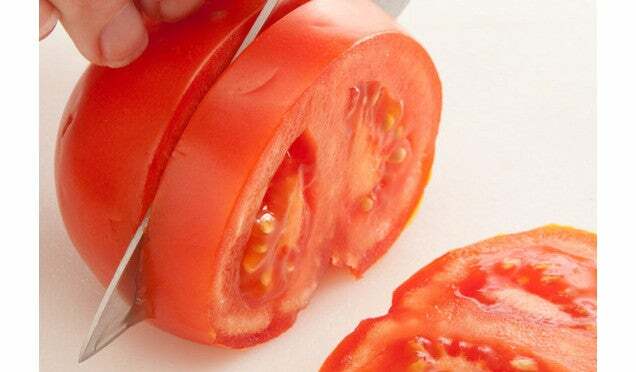 The seeds and surrounding “jelly” contain most of the flavor, so don’t seed tomatoes unless called for in a recipe where excess moisture will ruin a dish. 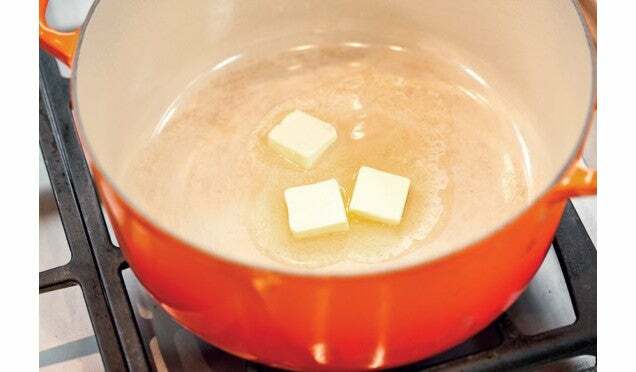 The fats in butter, oils, and nuts can go rancid and impart off-flavors to your cooking. Minimize their exposure to oxygen and light to slow down this process. Store butter and nuts in the freezer, keep nut oils in the fridge, and store vegetable oils in a dark pantry. The temperature of the cooking surface will drop the minute food is added, so don’t rush the preheating step at the start of most sautés. Wait for the oil to shimmer when cooking vegetables. When cooking proteins, wait until you see the first wisps of smoke rise from the oil. Those caramelized browned bits that stick to the bottom of the pan after cooking are packed with savory flavor. 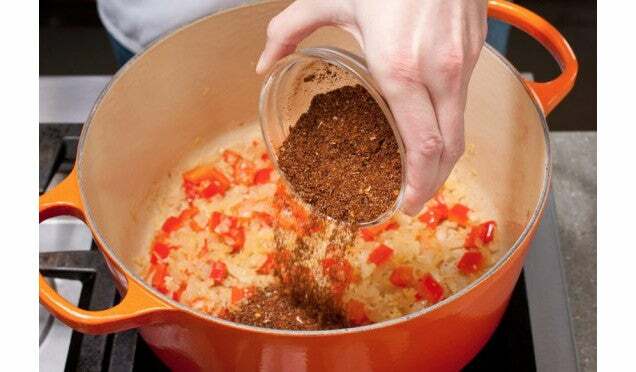 Deglaze the hot pan with liquid (wine, broth, or juice) and scrape the bits free with a wooden spoon to incorporate the fond into sauces, soups, or stews. Browned food tastes better, and the best way to accelerate this process is with a pinch of sugar sprinkled on lean proteins (chicken and seafood) or vegetables. 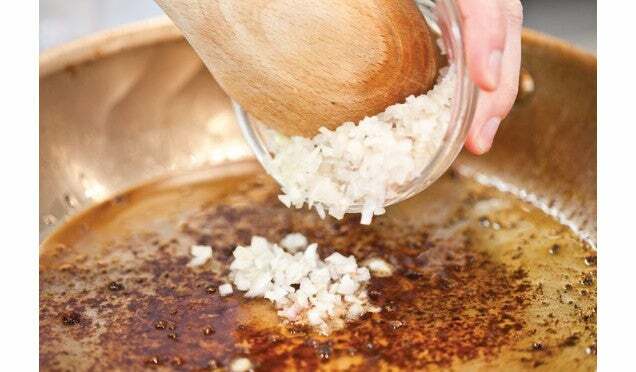 To intensify the flavor of ground spices and dried herbs, cook them for a minute or two in a little butter or oil before adding liquid to the pan. If the recipe calls for sautéing aromatics (like onions), add the spices to the fat in the pan when the vegetables are nearly cooked. Browning equals flavor, so don’t take breads, pies, or even cakes out of the oven until the exterior is deep golden brown. We bake all pies in a glass plate so we can track color development. When working with puff pastry or other flaky dough on a baking sheet, we lift up the bottom of individual pieces and look for even browning. 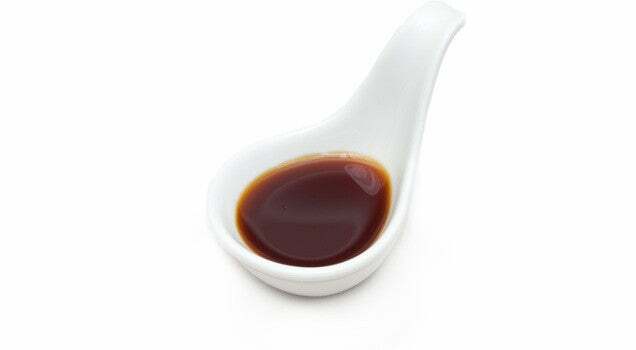 Soy sauce and anchovies contain high levels of glutamates, which give dishes a savory, meaty boost. Add a teaspoon or two of soy sauce to chili, or cook a few minced anchovies along with the vegetables in a soup or stew. 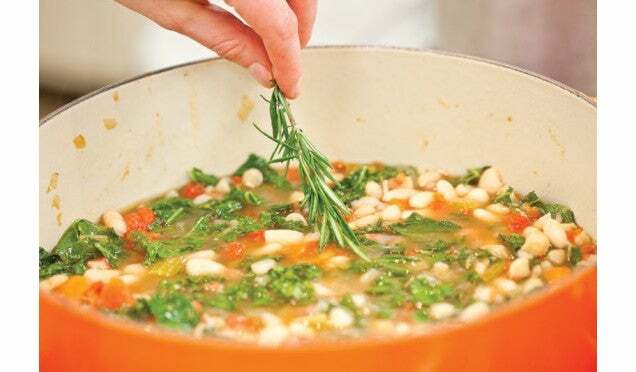 Add hardy herbs like thyme, rosemary, oregano, sage, and marjoram to dishes early in the cooking ­process; this way, they release maximum flavor while ensuring that their texture will be less intrusive. Save delicate herbs like parsley, cilantro, tarragon, chives, and basil for the last minute, or they will lose their fresh flavor and bright color. They’re just simple tips, but even if you’re not an experienced chef or are justtrying to cook more in your every day life, you can use these pointers to make normal dishes sing.